The application deadlines for several Three Rivers College Nursing programs in Poplar Bluff are approaching. The application deadlines are March 1 for the Associate of Applied Science in Nursing Day Program (RN) and the Evening LPN-RN Bridge Program; and May 1 for the AAS in Nursing Evening Program (RN). 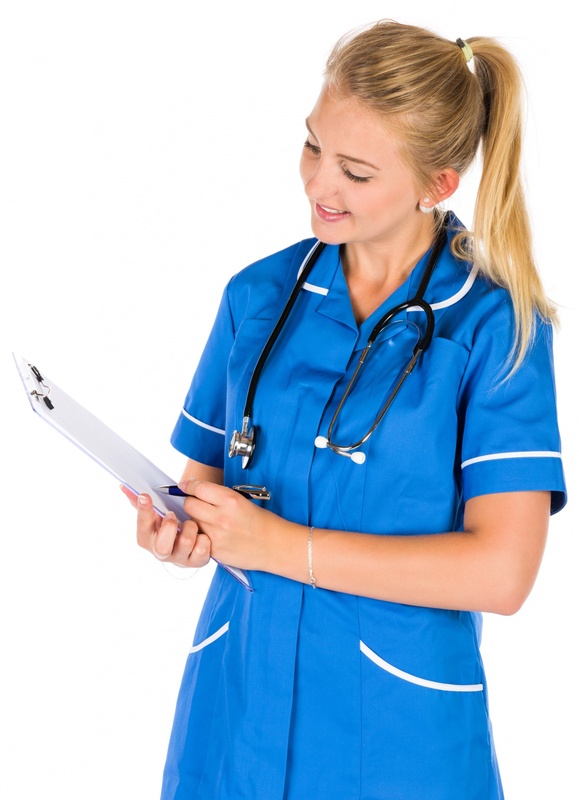 The two-year Day and Evening AAS in Nursing programs are designed to prepare students to apply for licensure by examination as a registered nurse. According to the U.S. Bureau of Labor Statistics, the job outlook for registered nurses is excellent now and into the future. The compensation and benefits, as well as the diverse opportunities for continuing education and professional growth, make nursing a most attractive career, said Dr. Staci Foster, Chair of Nursing and Allied Health at Three Rivers College. The occupational outlook for registered nurses can be found here: www.bls.gov/ooh/healthcare/registered-nurses.htm. Three Rivers’ LPN-to-RN Bridge program is a career-enhancement program designed to allow Missouri LPNs to earn an associate degree and prepare to apply for licensure by examination as a registered nurse. On average, registered nurses earn higher salaries, perform at higher skill levels, and enjoy more advancement opportunities than LPNs, Foster said. Salary information for LPNs from the U.S. Bureau of Labor Statistics can be found here: www.bls.gov/ooh/healthcare/licensed-practical-and-licensed-vocational-nurses.htm. All Three Rivers nursing programs offer challenging course work, close interaction with faculty, and diverse clinical experiences. The programs have proven pass rates for licensure exams and high job placement rates. These rates can be found on the Nursing Program application. “These programs offer our students career advancement possibilities, and we want to give every opportunity for students wanting to join the programs to apply,” said Foster. Students must complete an application and meet certain criteria to be admitted into Three Rivers’ nursing programs. Applicants for the RN and LPN-RN Bridge programs must have a minimum 2.0 GPA and an NLN PAX-RN score of 110 or higher. Information on NLN PAX-RN testing is in the application packet. No specific classes must be completed to apply to the program. LPN-to-RN Bridge applicants must have a valid LPN license. Foster advises that all admissions materials, including official copies of transcripts from high school and other colleges, must be received by the appropriate deadline. Application forms for the Nursing programs can be found online at trcc.edu/admissions/application. Prospective students must also complete a free Three Rivers application. For more information, contact Staci Foster at 573-840-9672.